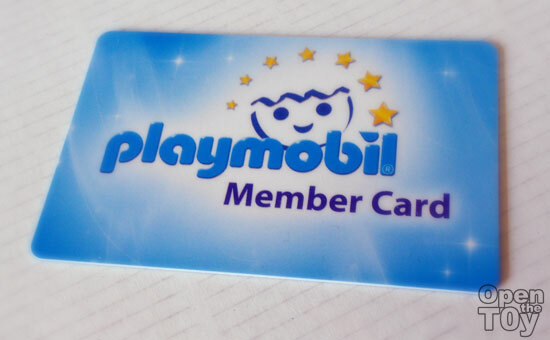 One of the benefit for joining the annual club membership, it come with a welcome gift and here was what I got this year. This was ship all the way from Germany to my location! 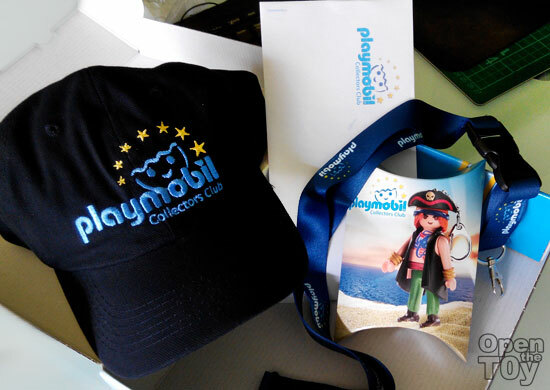 The box contains a unique Playmobil cap, an official letter from the organizers with a membership card, a Playmobil designed lanyard and a welcoming figure for 2014 Playmobil Collector Club keychain figure. 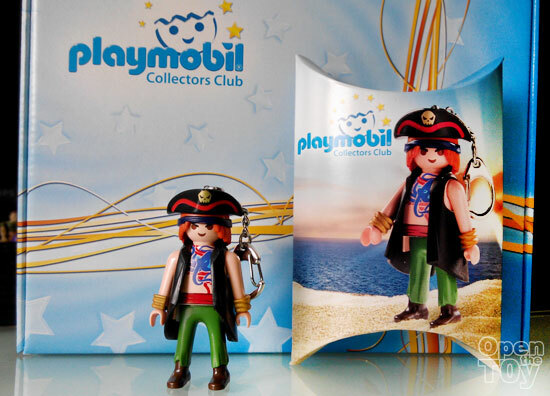 This is the Playmobil Collector's club membership card with card number behind. 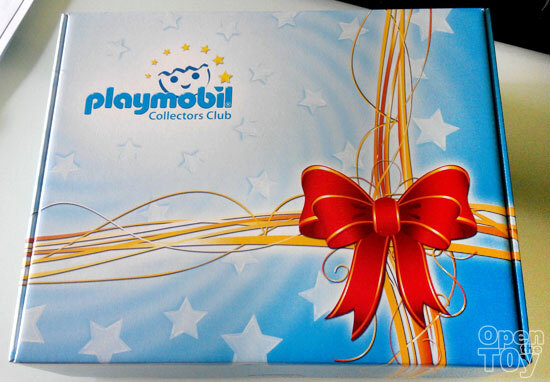 Every year the collector club figure be unique but this is not that figure as this is just part of the welcoming gift. 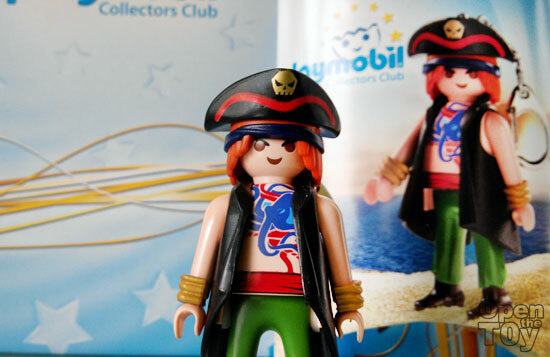 Personally I like this Priate figure as it as colorful and he has normal leg and not one peg leg. As they made this as a keychain, there isn't any accessory. Even the pirate hat cannot remove.